This time, we are especially pleased to introduce best 3 of the high recommended hotel in Miyanoshita Onsen. The hotels around Miyanoshita Onsen are luxurious that compared to the whole country of hot spring hotel. Basically, even the most reasonable plan rates approximately 25,000 yen. High-class one is more than 70’000 yen. Since its founded in 1878, Fujiya Hotel is representative of the Miyanoshita Onsen which has been stayed by a variety of celebrities. The classic appearance makes us feel many years of history, also it’s wrapped in elegance and stately atmosphere if you step into the building. There is separated by 5 buildings, main building, the West Hall, flower palace, Forest Hall, and the former Miyanoshita Imperial Villa Kikuhanasho. Plenty of multi-course meals using seasonal ingredients that can be taken in the room, there is no need to move. The room is separated the bedroom and the dining place. You can eat dinner and breakfast including plenty of fresh seafood caught in Sagami Bay in your room. You can eat the flesh seafood while in the midst of the mountain. There has a several types of big public baths, hot water of Tango, hot water of Dano, hot water of Hebishaku, and hot water of hina. You can enjoy a different types of hot water. 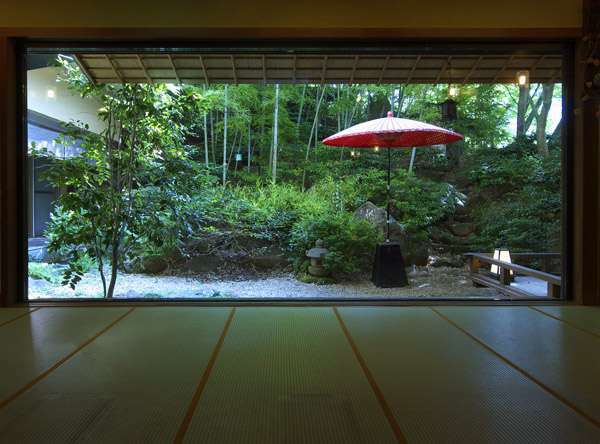 We introduced 3 high recommend hotel in Miyanoshita Onsen. There is perfect for people who want to spend quality time. You can also walk a nostalgic spa town. Please reference them when looking for hotel of Miyanoshita Onsen. The Best Three Hotels for Miyanosita Hot Spring of Hakone Seven Hot Springs Japanese retrospective Hotel in Kanto. Why do we choose to stay Hyatt Regency Tokyo? “Hilton Tokyo” the best hotel in Tokyo area.